Shenzi as cub. Cute?. 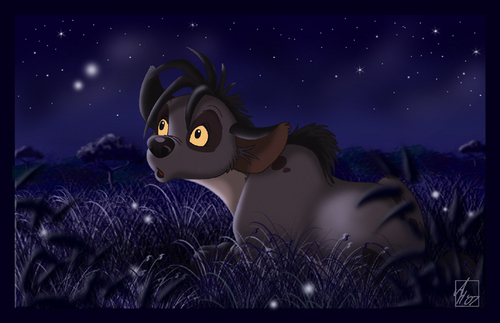 HD Wallpaper and background images in the Hyenas from Lion King club tagged: shenzi cub cubbie. Cute :) Do you know the author? I'll found out... but I know it's someone from Deviantart! Yeah, artist is someone nicknamed "anatoliba"